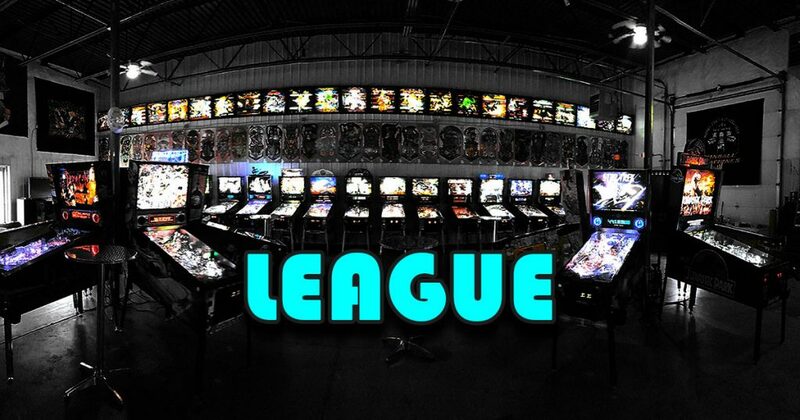 Wisconsin Intra-State Pinball League Championship Top 8 players from each of the 6 pinball leagues in Wisconsin play the Title of Best Pinball League in Wisconsin! 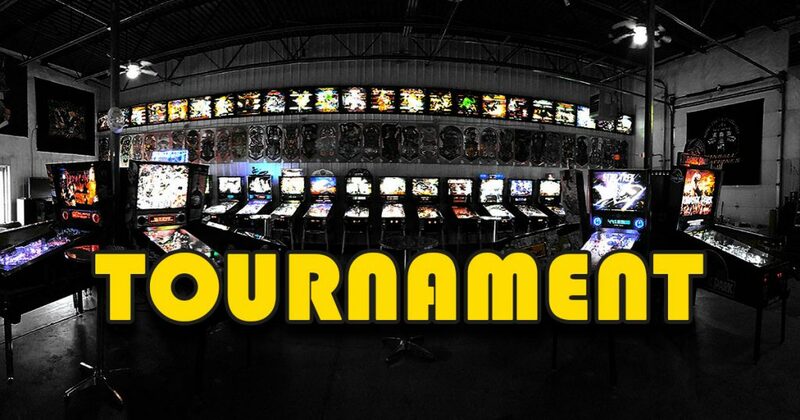 After the tournament to decide the best pinball league we will have a 4 strike knockout tournament. More details to follow….